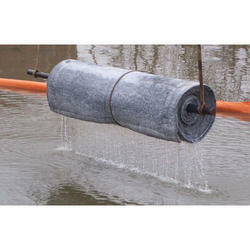 We are providing the best quality of Geotextile Fabrics to our customers. 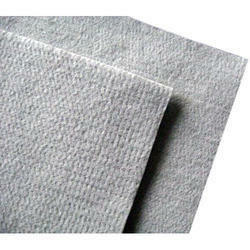 We are One of the largest manufacturer of Geo- Textile Non Woven 2m width non woven geo Textiles. 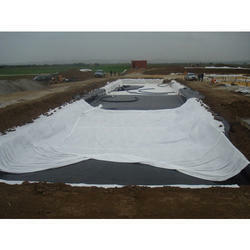 The nonwoven geotextile are usually used together with geomembrane,geonets or geocell as the geocomposites.It is often laid above the geomembrane to protect the geomembrane from surrounding damage. 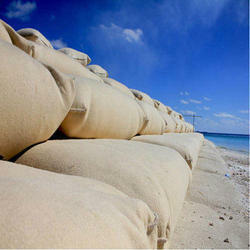 All have a wide range of applications and are currently used to advantage in many civilengineering applications including roads,airfields,railroads,embankments,retaining structures,reservoirs,canals,dams,bank protection and coastal engineering. 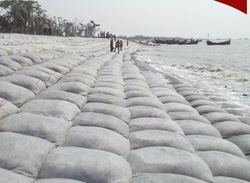 We are manufactuer of Geo bags in PP an PET Polyester since 1992. 2. Can be made available for all places. 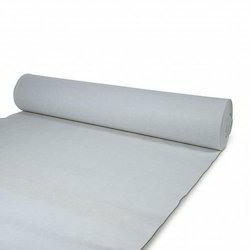 We offer the best quality of Nonwoven Geotextiles from polypropylene polyester staple fibers, which are mechanically bonded through needle-punching to form a strong, flexible and dimensionally stable fabric structure, with optimum pore sizes and high permeability.